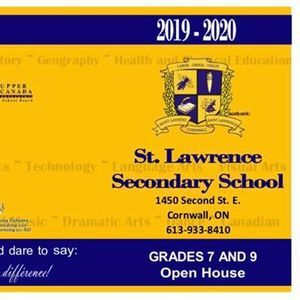 St. Lawrence Secondary School Grades 7 and 9 Open House! 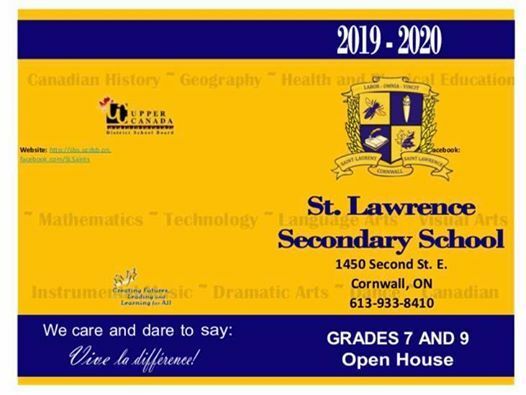 We will be hosting our grades 7 and 9 open house this month! Students currently in grades 6 and 8 are welcome to attend. 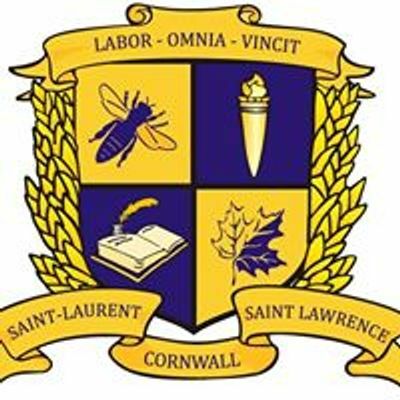 Have a school tour, meet the teachers, ask questions, and get some free Saints swag! Parents are encouraged to complete registration that evening as well. All you need is your child’s birth certificate and proof of address. Registration will begin at 6:00, and the Open House begins at 6:30. We can’t wait to meet you and welcome you to our family!